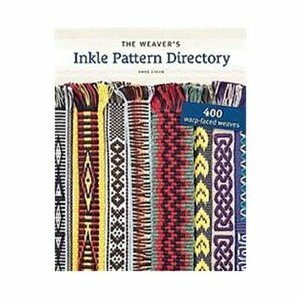 From expert weaver Anne Dixon is The Weaver’s Inkle Pattern Directory–the ultimate resource for inkle weavers. Inkle weaving is a simple technique that offers ample opportunity for experimentation by beginners and experienced weavers. 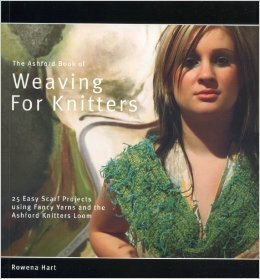 This book provides 400 patterns for loom enthusiasts and is the most comprehensive tool available to weavers. An astonishing 400 woven patterns–some making their first debut. 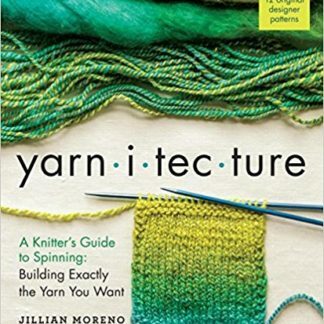 Also included is a foreword by Madelyn van der Hoogt, the editor of Handwoven magazine and the author of The Complete Book of Drafting and The Weaver’s Companion (Interweave). 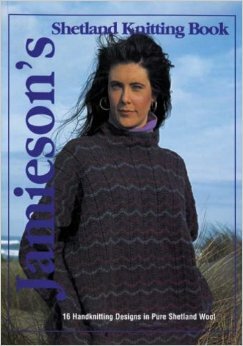 She opened the Weaver’s School in 1984 and teaches weaving workshops throughout the United States and Canada.